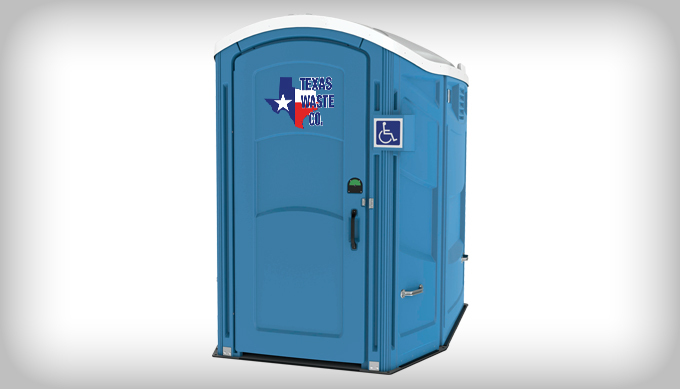 Because accessibility is important, Texas Waste Co. offers ADA compliant portable toilets to meet the needs of even the most diverse crowds. 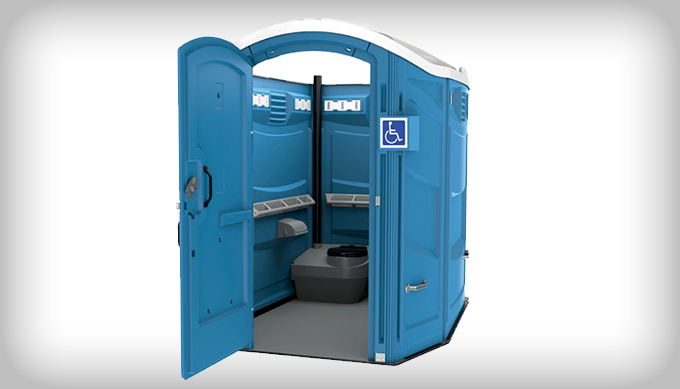 These units are specially appointed to allow for easy wheelchair admittance. 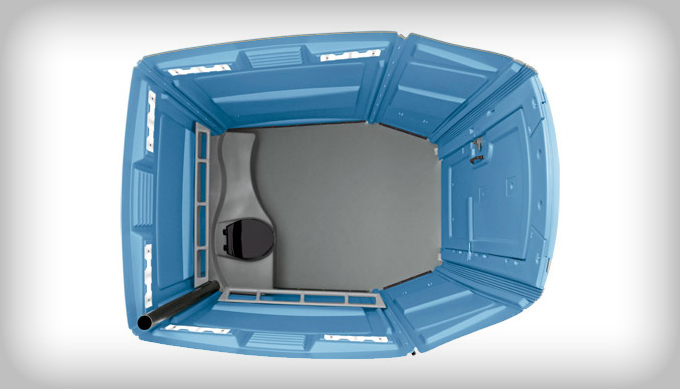 Each of Texas Waste Co.‘s ADA compliant portable toilets are complied with a flat floor design paired with hand railings and enough space to allow for wheelchairs to make a 360-degree turn inside the portable restroom makes ADA compliant portable toilets comfortable and simple to use for guests in wheelchairs or families with children. 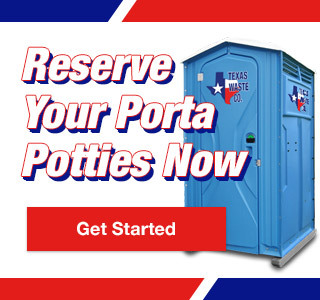 For more information about ADA compliant portable toilets or to arrange for porta potty rentals, call today to speak with a Texas Waste Co. sanitation specialist.